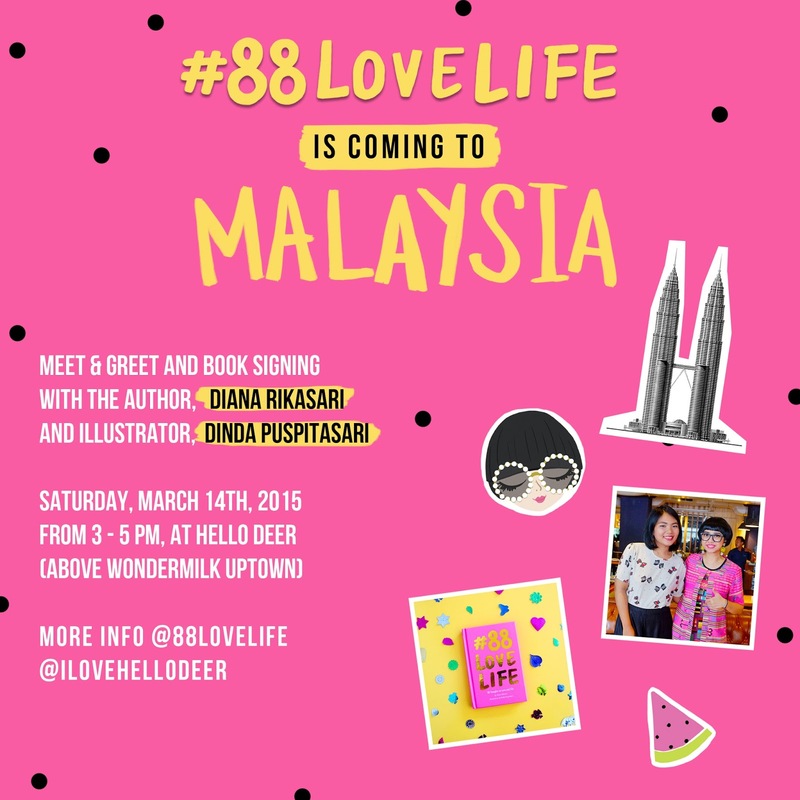 Take a Look by Dinda Puspitasari: #88LOVELIFE IS GOING TO MALAYSIA! 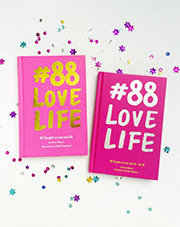 #88LOVELIFE IS GOING TO MALAYSIA! Finallyyyy our first international #88lovelifeSURPRISEVISIT! this Saturday, March 4th from 3-5PM. Head to our instagram @88lovelife for more info.